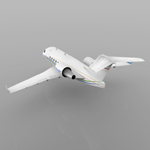 The Bombardier Challenger 600 series is a family of business jets. 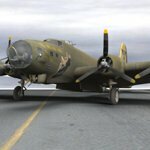 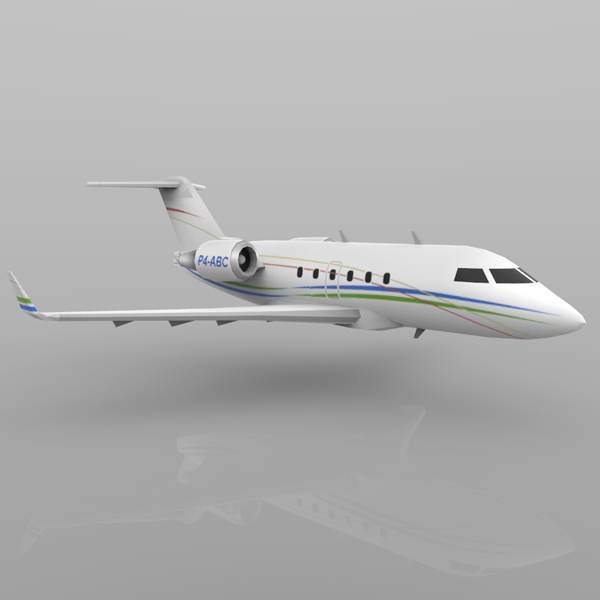 It was first produced by Canadair as an independent company and then produced from 1986 by Canadair as a division of Bombardier Aerospace. 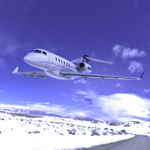 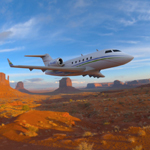 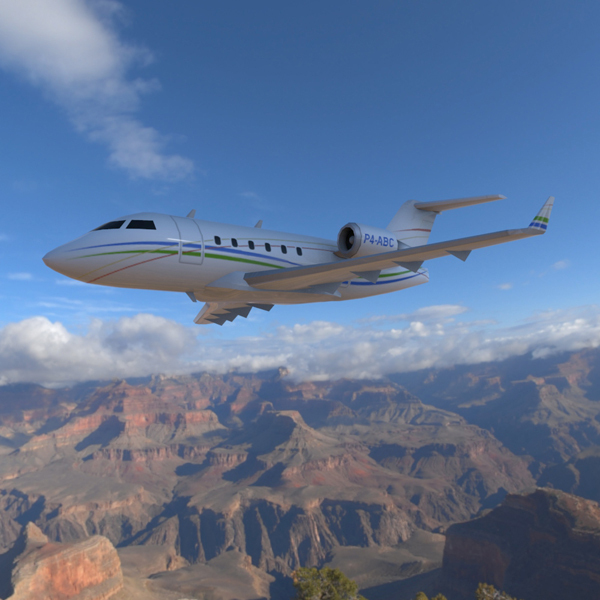 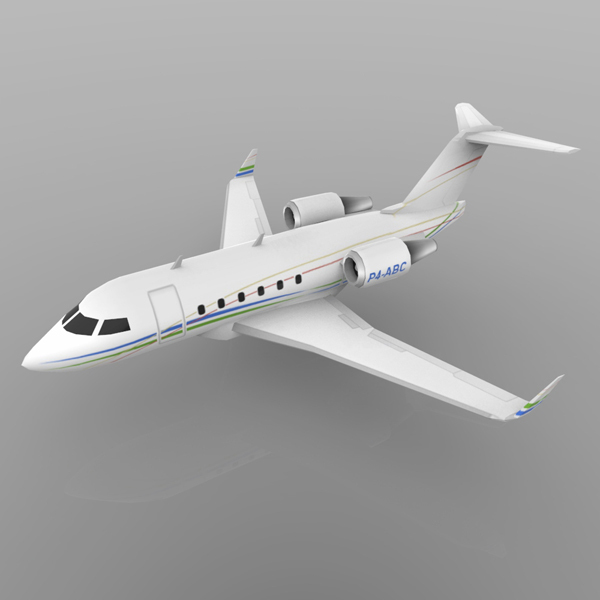 The origin of the Challenger 600 lies in Canadair�s purchase of a concept for a business jet aircraft, the LearStar 600 from the American inventor and aircraft developer Bill Lear. 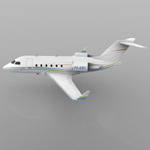 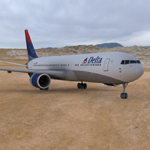 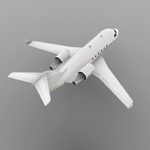 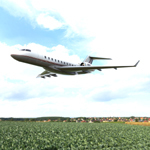 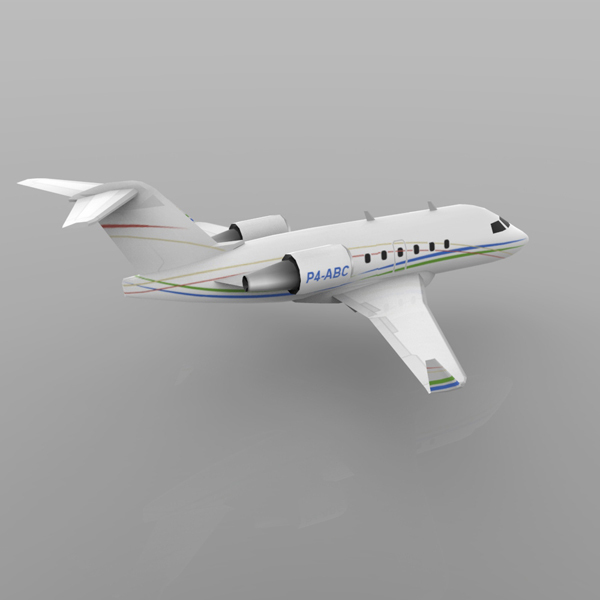 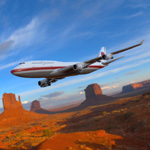 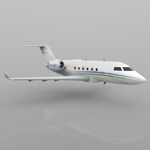 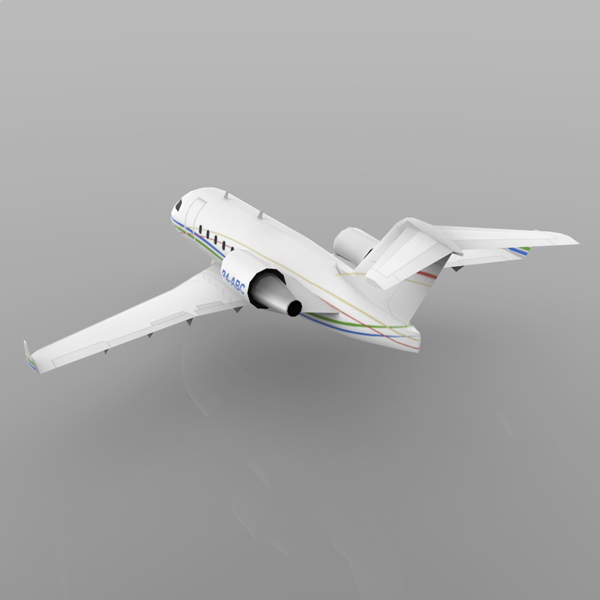 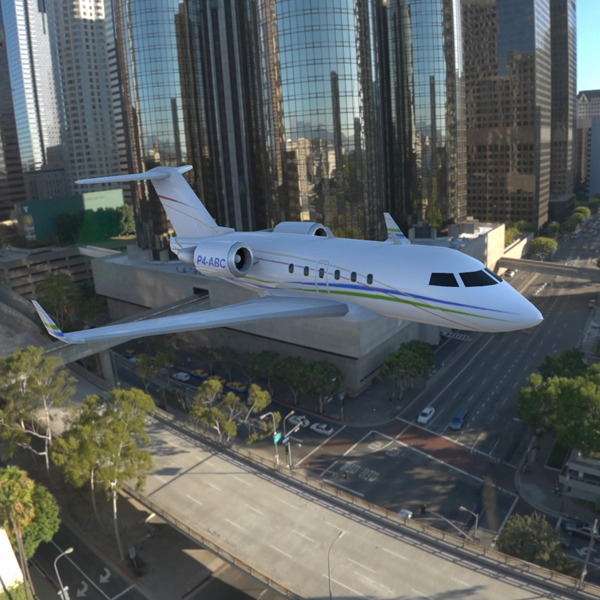 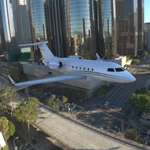 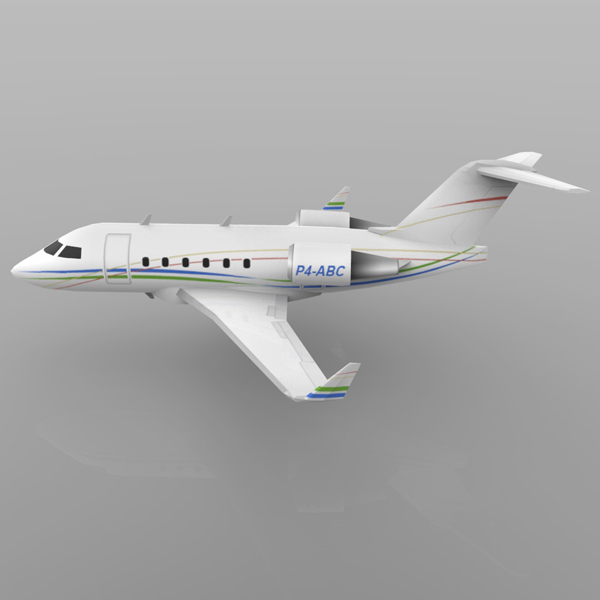 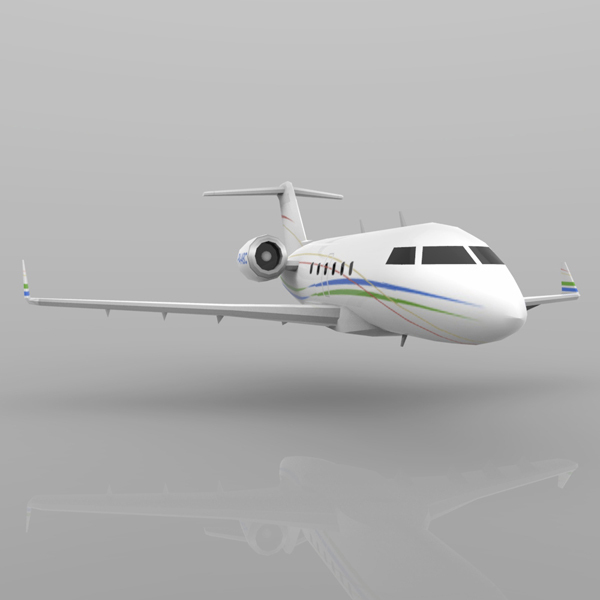 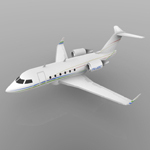 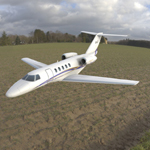 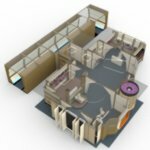 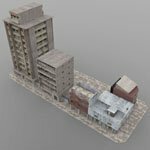 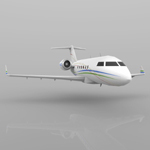 This digital model is based on the Bombardier Challenger 604 aircraft with a striped texture. 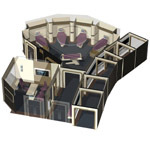 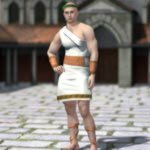 - The right and left engine fans are separate groups.